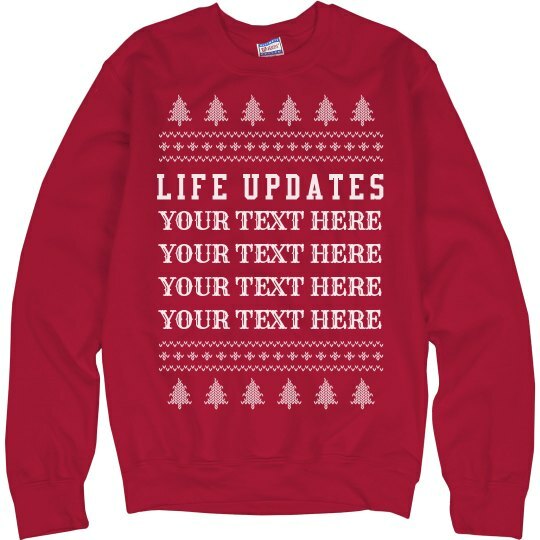 Customize this xmas sweater with your own list of life updates! 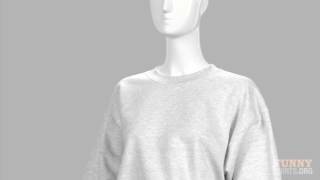 Perfect if you don't want to talk to your family and if you'd rather just point at your sweatshirt and say, Look! 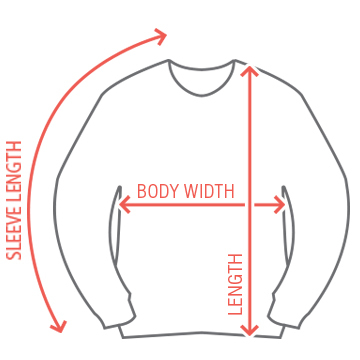 It's all right here!